Sixteen teams have qualified throughout the tumultuous preseason. The National PlayerUnknown’s Battlegrounds League will kick off in earnest on Feb. 1, the league announced today. A full schedule and format for the 2019 season was released, alongside detailed prize information. Produced with esports producer OGN, the National PUBG League will be broadcast from the OGN Super Arena in Manhattan, California. National PUBG League will have three phases throughout the year, each with four distinct events—the National PUBG League main event, NPL Contenders, NPL Royale, and NPL Relegation. The National PUBG League is the big event where the top professional teams will compete, whereas NPL Contenders is an “up-and-coming” league that feeds into the main one. NPL Royale is a three-day event that pits National PUBG League and NPL Contenders teams against each other, while NPL Relegation is for the bottom six National PUBG League teams and the top 10 NPL Contenders teams to determine where everyone competes in the next phase of competition. Sixteen professional teams have qualified for the National PUBG League: Adapt, Cloud9, eUnited, Ghost Gaming, Lazarus Esports, Noble Esports, Oxymoron, Shoot to Kill, Simplicity, Smokin Aces, Spacestation Gaming, Team Envy, Tempo Storm, Vicious Gaming, Why Tempt Fate, and Wildcard Gaming. These 16 teams will start competing on Feb. 1. Matches are held each week on Fridays and Saturdays across five weeks of play. The first phase will end in March. Phase two is scheduled for May 3, while the third phase will begin on Sept. 6. NPL Contenders will play every Tuesday with four weeks of competition starting on Feb. 5. The National PUBG League will award $1 million over the course of the 2019 season. The National PUBG League was announced in October 2018. Tournament organizers spent a good portion of the preseason cleaning up the professional scene in both North America and Europe, banning over a dozen players looking to qualify for the National PUBG League and the PUBG European League. 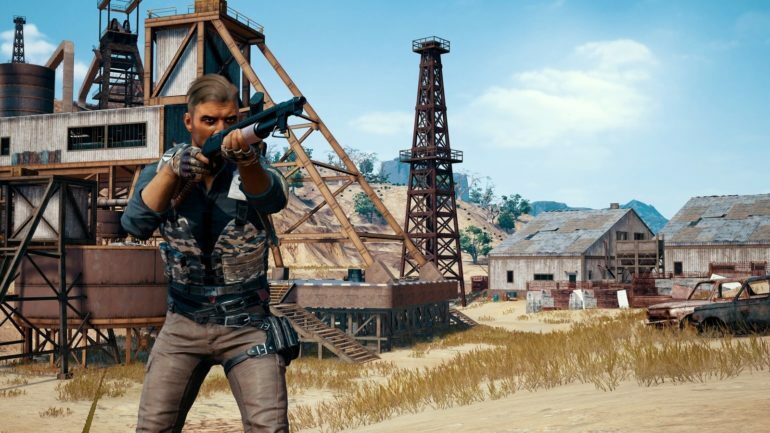 Four players from North America were issued three-year bans from the National PUBG League for using cheating programs during public matches and/or online qualifiers for the league.